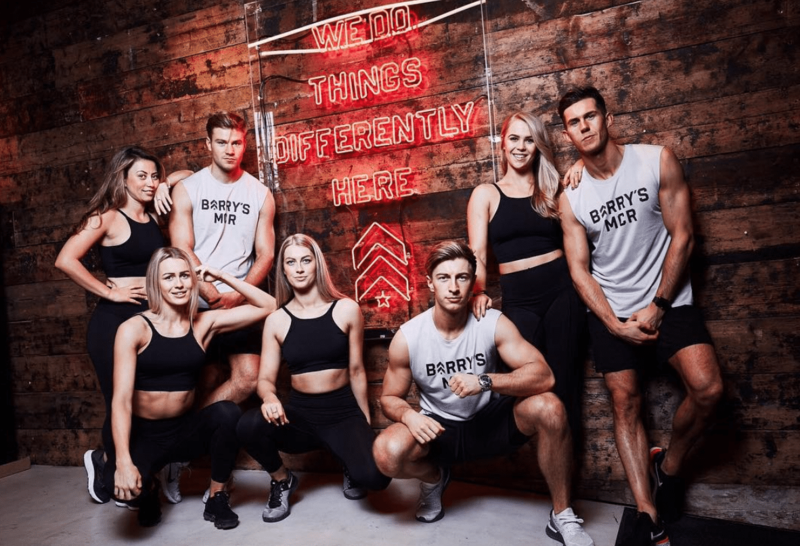 THE SCOOP: Calling all fitness fanatics – you may have heard or Barry’s, the premier high-intensity workout phenomenon that led the global fitness HIIT revolution which launched in LA back in 1998. If so, you may be excited to hear that they are opening right here in Singapore! We went to Barry’s a few times when we were in New York last year and it was the go-to workout for us. The mix of cardiovascular training on specially designed woodway treadmills and strength and conditioning exercises using free weights and equipment are tough, but you really feel the burn. Barry’s currently has 55 locations worldwide in Los Angeles, New York City, Dubai, Milan, London and Sydney. We can’t wait until they open their flagship studio here on 18 Robinson Road come May! Stay tuned for details.